Lovely simple but elegant earrings. 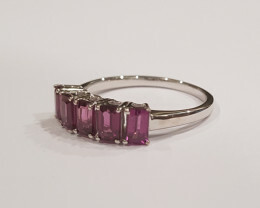 Easy to put on and take off. 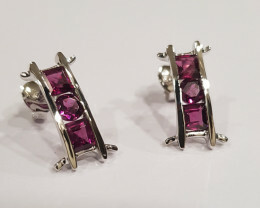 Quality stones used in making the earrings. 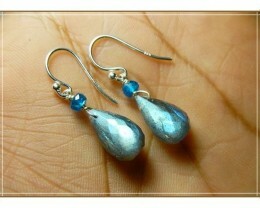 Earring put together with .925 Silver. 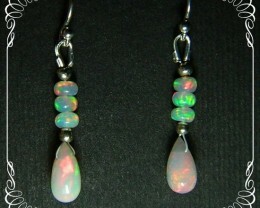 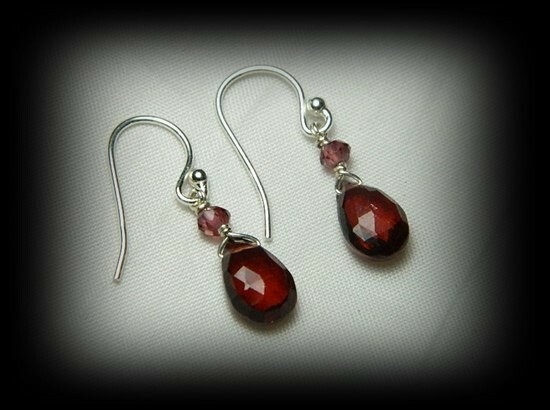 As we are manufacturing these earrings ourselves, wholesale orders are welcome. 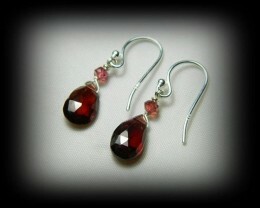 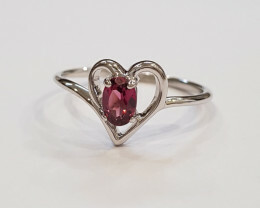 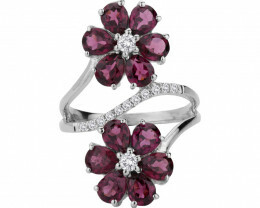 Drops are Spessarite Garnet, the smaller accent stone above are Rhodolite garnets. 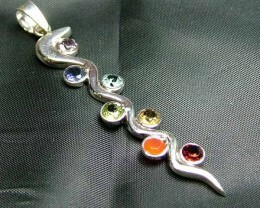 Total Weight : 9.20 cts approx. 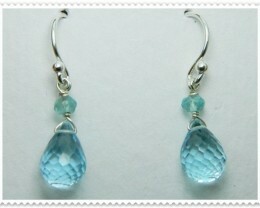 Briolette Size : 10 x 6 x 4 mm approx.